2018 was a great year for defenders. They finally got the recognition they deserved as their role in the team’s success was finally highlighted. But who was best amongst the pack? Luka Modric, a midfielder, winning the Ballon d’Or wasn’t the only good thing about 2018. The mere fact that Raphael Varane was in contention for the award is a huge positive for the game. But the Frenchman wasn’t the only defender on fire in 2018. There were some vital contributions by other defenders for both club and country. Let us start with the best wing-back pair before jumping onto centre-backs. Because come on, center backs won’t get as many assists and goals but they do one hell of a job and they deserve credit for that. The Germans don’t really want to remember 2018 due to their horrible performance in the World Cup. But that’s not the case for this youngster. Kimmich was impressive throughout the year for both Germany and Bayern Munich, despite both teams struggling for form. The right-back won the Bundesliga in the first half of 2018, where he finished with a goal and 10 assists. Kimmich added 4 goals and 3 assists in Bayern’s Champions League campaign to sign off an impressive season. 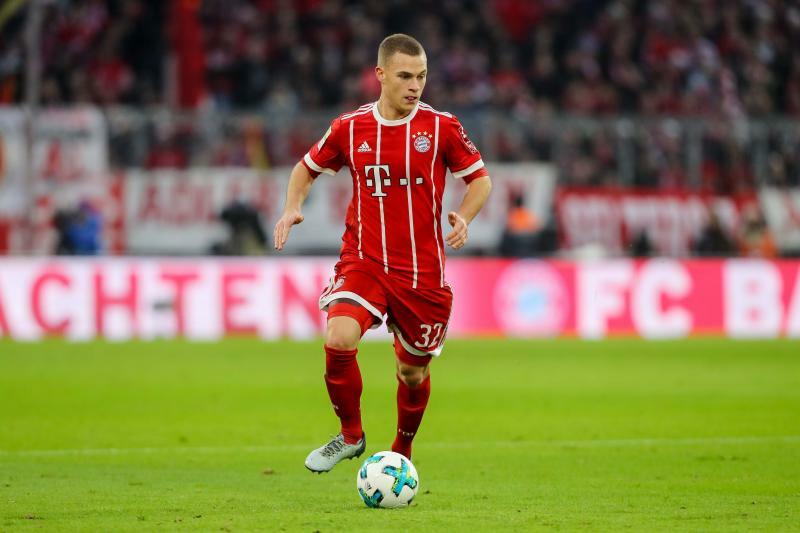 And despite Germany’s poor performances throughout the year, Kimmich has continued to work hard on the right wing with the perfect blend of attack and defense. In his 7 games in the World Cup and UEFA Nations League, the 23-year old has maintained passing accuracy of 91%. Same goes for Bayern’s current campaign, where the Bavarians are six points off the top. But Kimmich has already bagged a goal and 7 assists in 17 league games. It’s really no surprise that the German is one of the most wanted men in Europe right now and Bayern will do everything possible to keep the player who has sure the Bavarians and Die Mannschaft don’t miss Philipp Lahm. 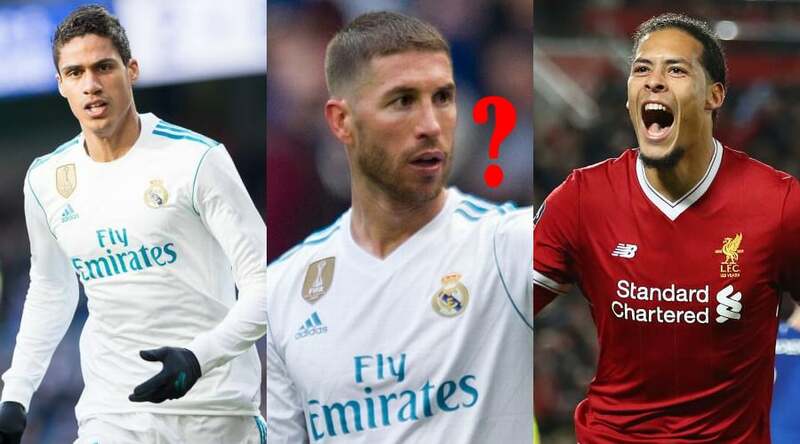 Pep Guardiola considering a move for 25-year old World Cup Star. Premier League the next stop for Barcelona star?